To see who you are, who you were born to be, you need to slow down. Are you true to yourself? Or do you live your life as others expect? 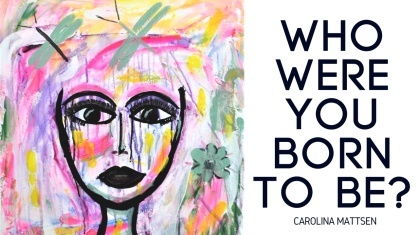 Who were you born to be? If you peel off all the layers, who are you on the inside?